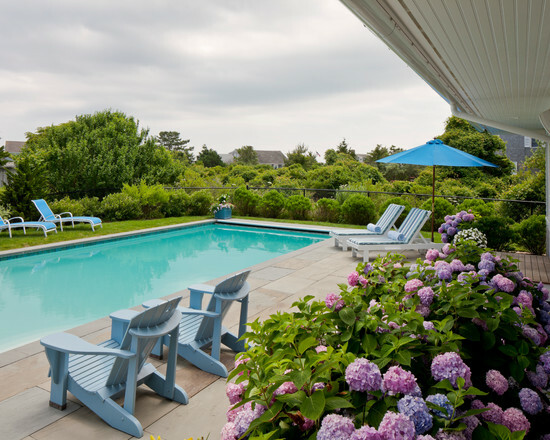 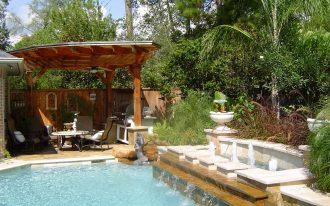 When we have a pool, then to maintain the beauty and charm, we must be willing struggling to perform maintenance and upkeep. 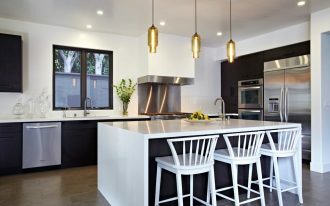 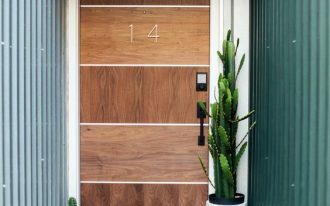 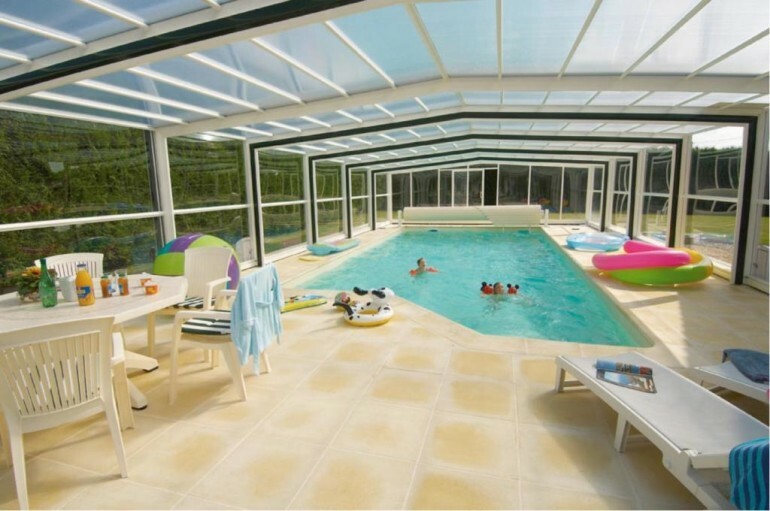 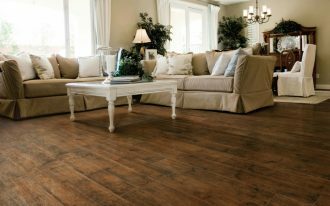 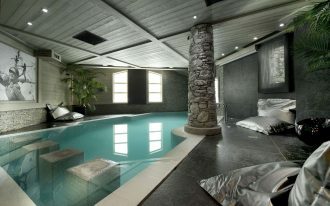 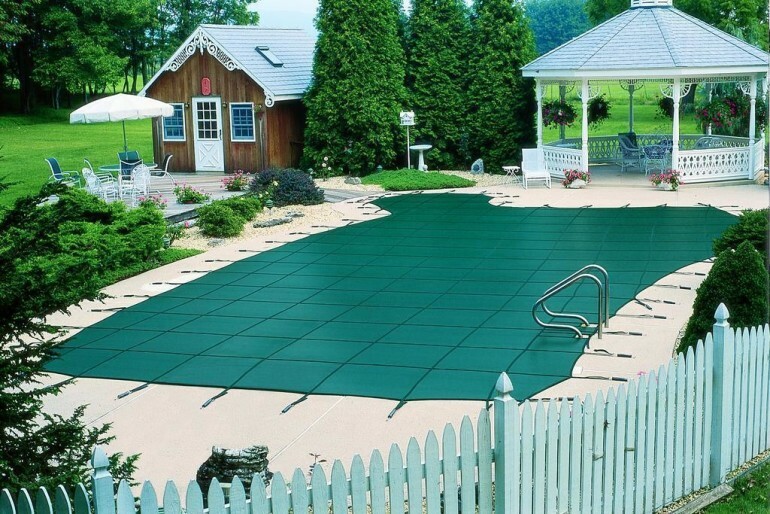 Noting both will bring us to a pool which will enhance the overall look of the house without a doubt. 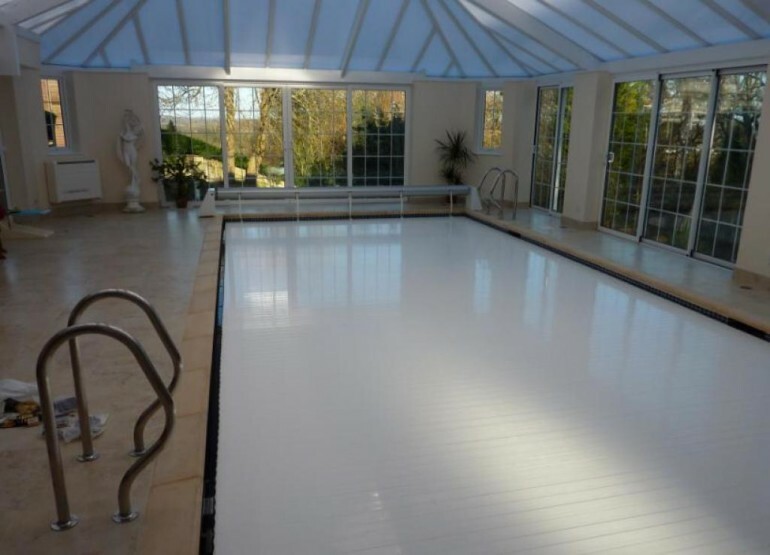 Swimming pool maintenance will be more fun we do with preparing a series of scheduled maintenance on a piece of paper and framed them in strategic places so that we can easily apply the treatment according to the schedule. 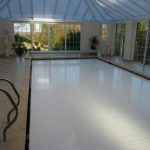 Care pool will indeed require time and effort, but with sincerity and patience, then this would be a job that is not overly burdensome. 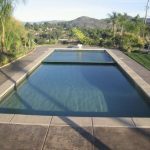 If we are not able to handle it alone, so we can hire professionals who will make the pool is always in the best performances. 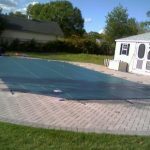 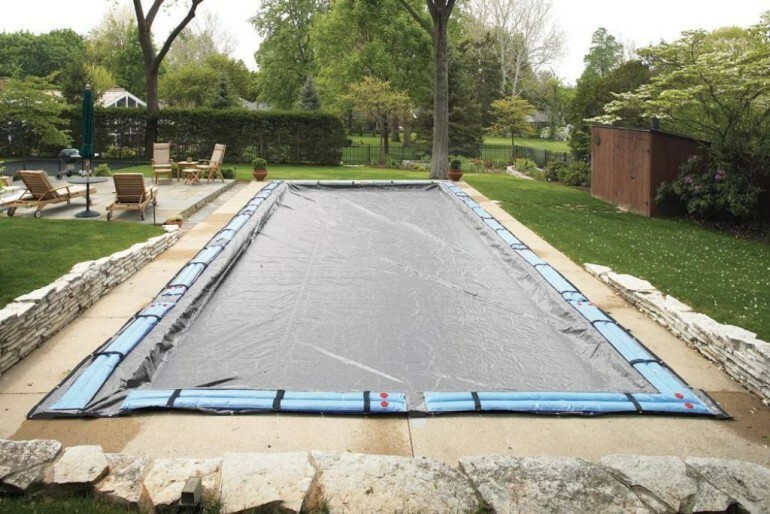 If we are someone who has had a pool, then here some swimming pool maintenance that we can apply to maximize the beauty. 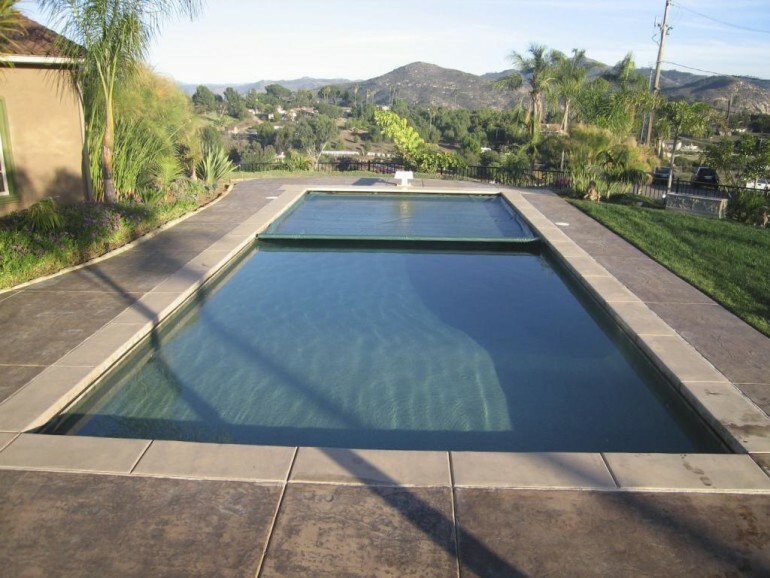 First, make sure to keep the water in the pool is fully charged because the water will evaporate over time and weather. 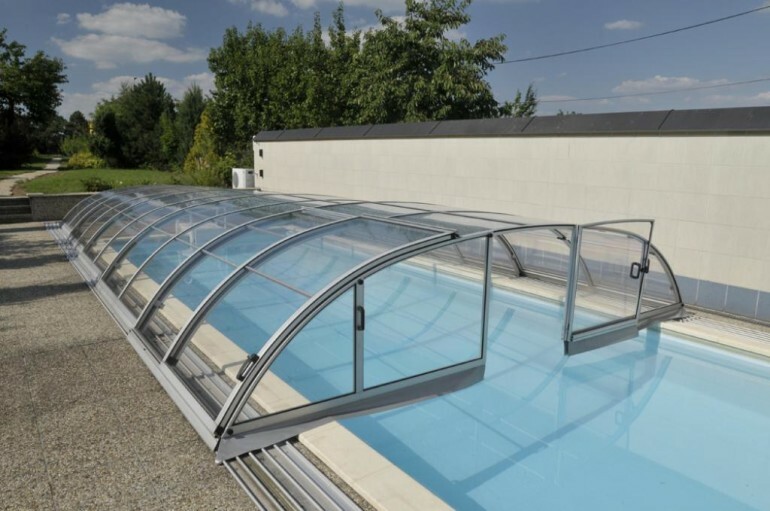 To facilitate the work, we can choose to implement a system of automatic charger that will light up so water levels in the pool have decreased. 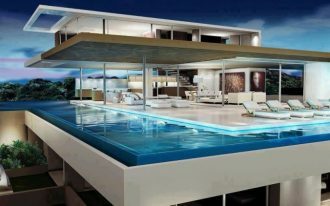 But if we do not have such a system, then we should not bother to channel water from a hose pipe. 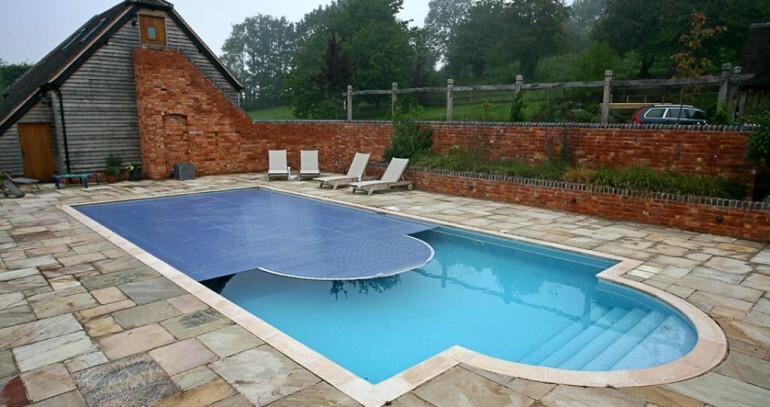 At least do check the water levels once a week to ensure the supply of water in the pool in a safe position. 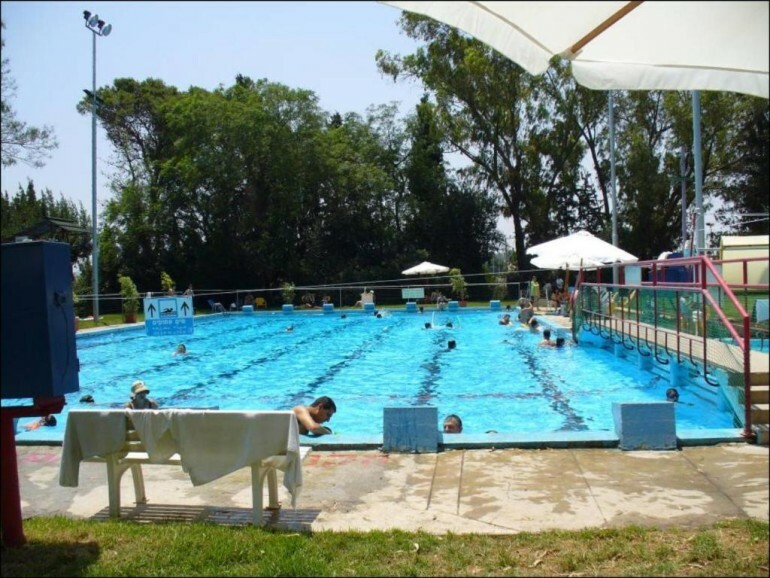 Second, make sure that we recognize each pools equipments to help keep everything goes according to proper procedures. 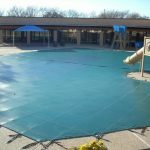 We must know the functions, usability, to the shape of the filter, pump, to filter sand, and make sure everything is well maintained for the equipment used. 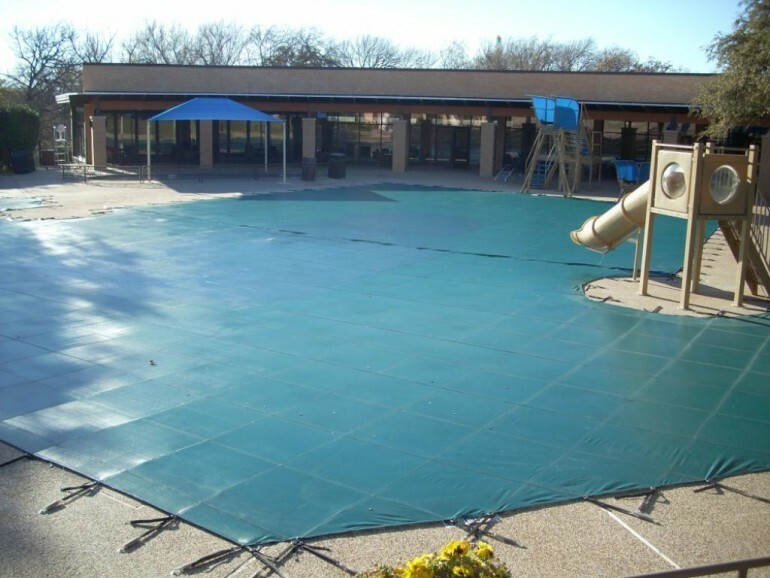 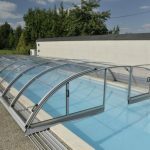 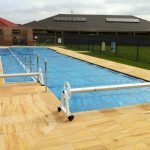 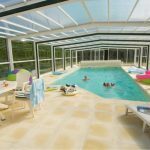 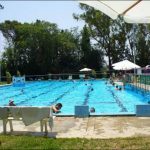 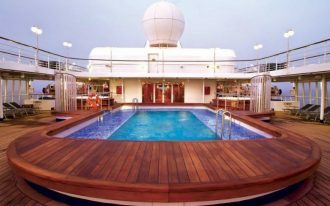 To get to know each function and use of swimming pool equipment, we can do a search of information through a variety of sources including the internet. 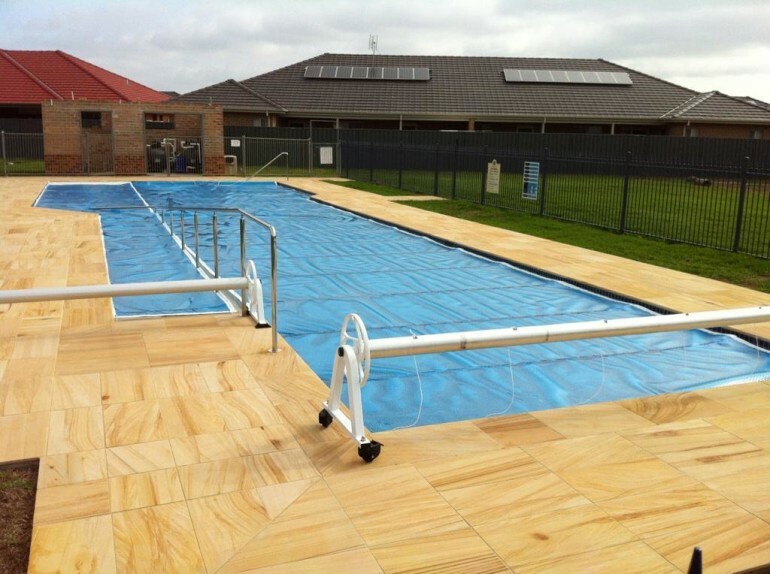 We can also get information from the seller of the swimming pool equipment. 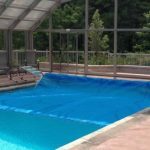 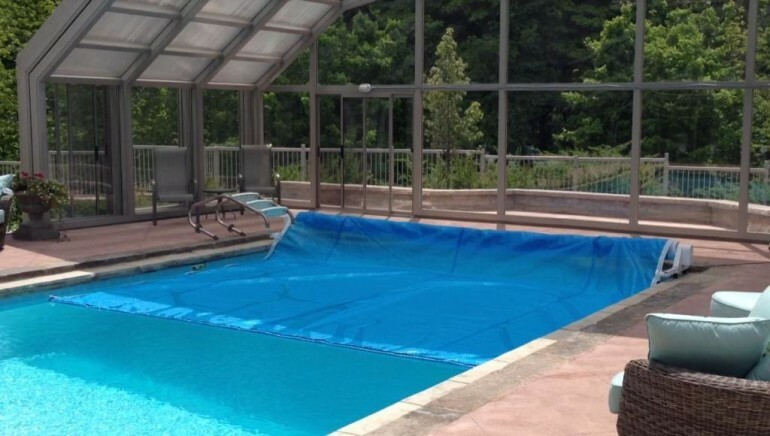 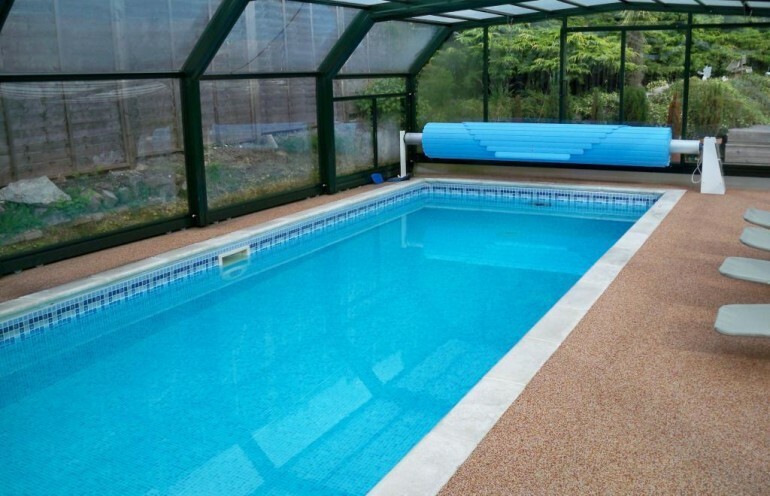 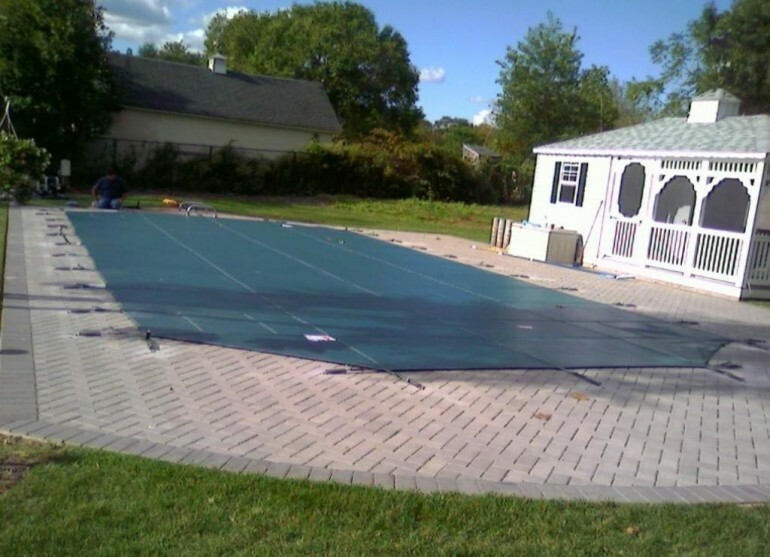 Another way that we can apply to swimming pool maintenance for us who just have a pool is to make sure that we take the time to clean the bottom of the pool once a week for 30 minutes. 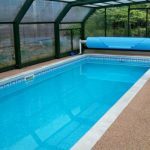 Brush the bottom of the pool clean, clean all dirt and debris, and make sure to do the testing pool water (pH check, check chlorine levels, and so on). 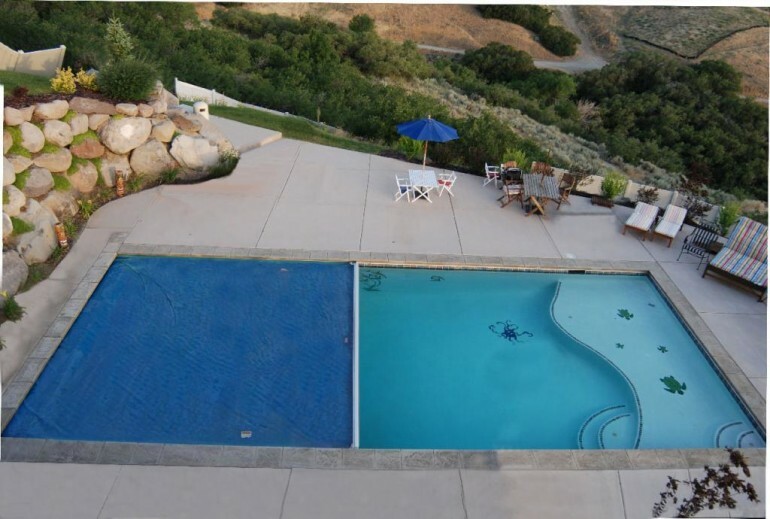 Understanding some of the chemicals used to make it look more beautiful swimming pool is the next thing we need to know. 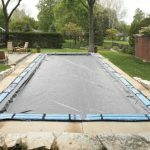 There are some chemicals that will be applied to the pool and we must understand them one by one with a good start of chlorine, pH, up to alkalinity each has its role and function of each.